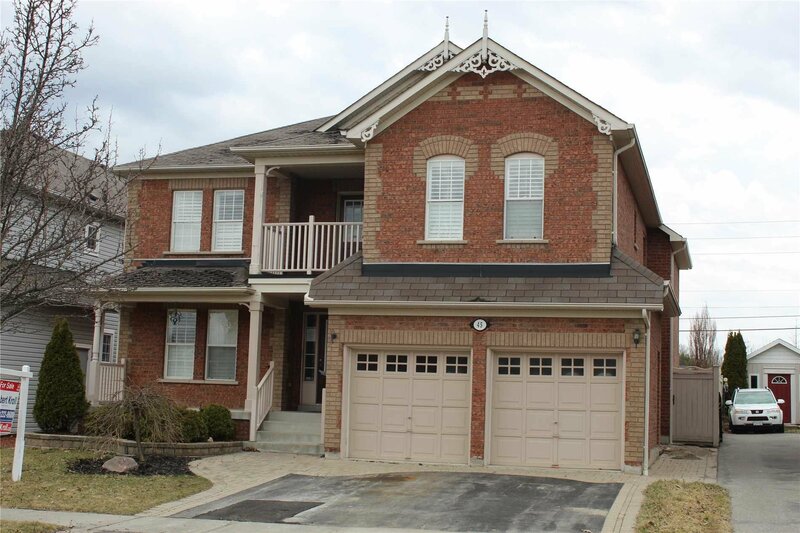 45 Dopp Cres, Whitby - 4 beds, 3 baths - For Sale | Prestige World Realty - Prestige World Realty Inc. 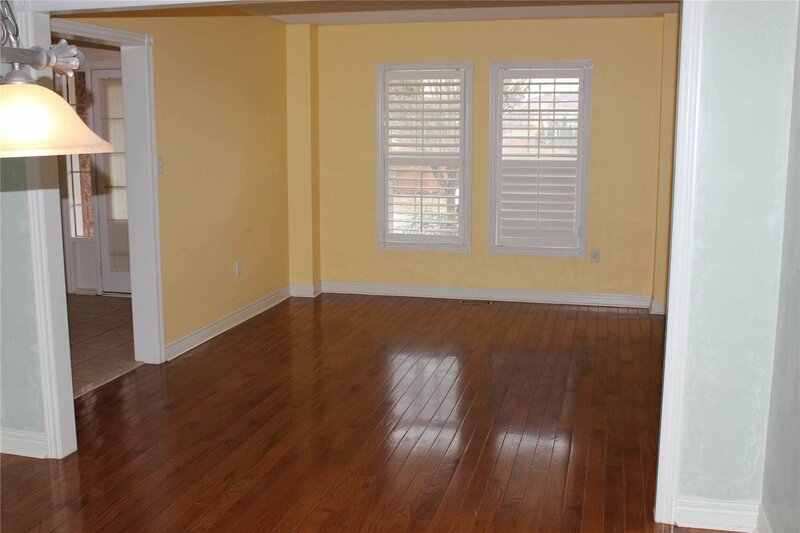 Highly Sought After On Rarely Offered Family Friendly Crescent In Brooklin! 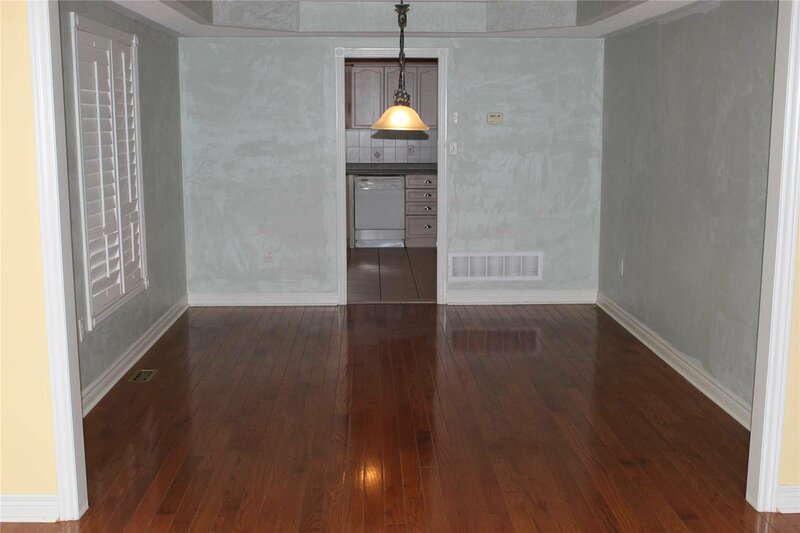 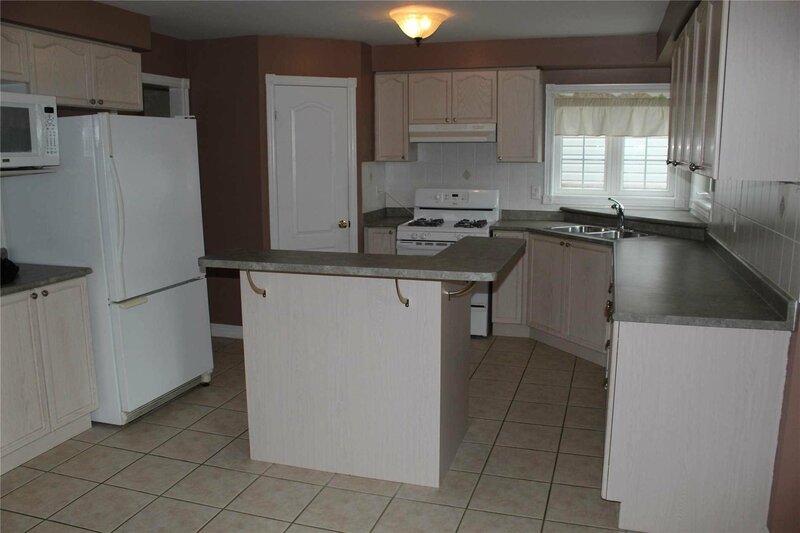 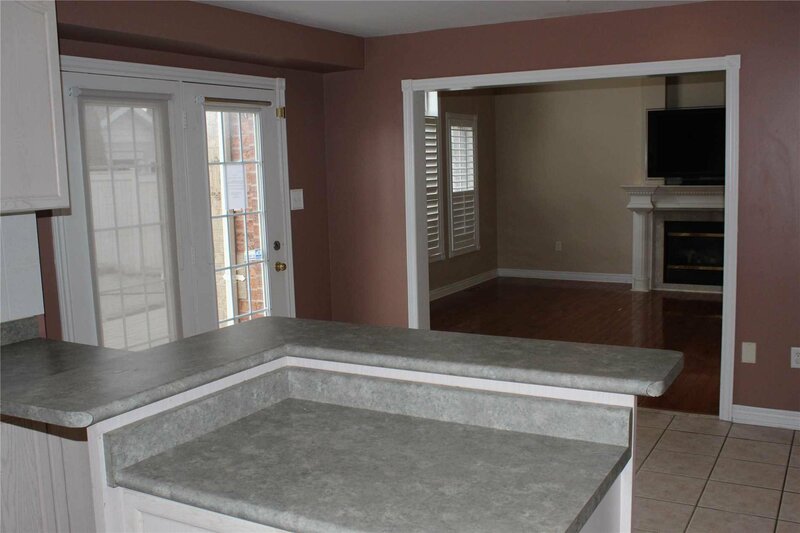 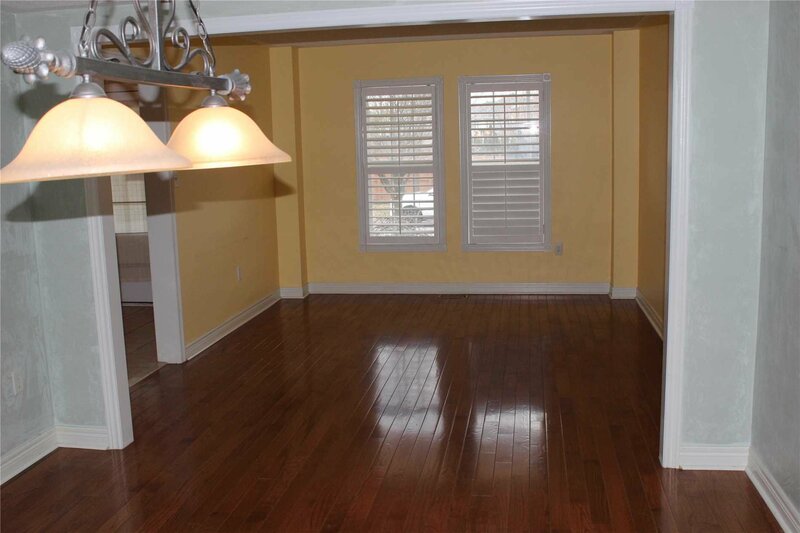 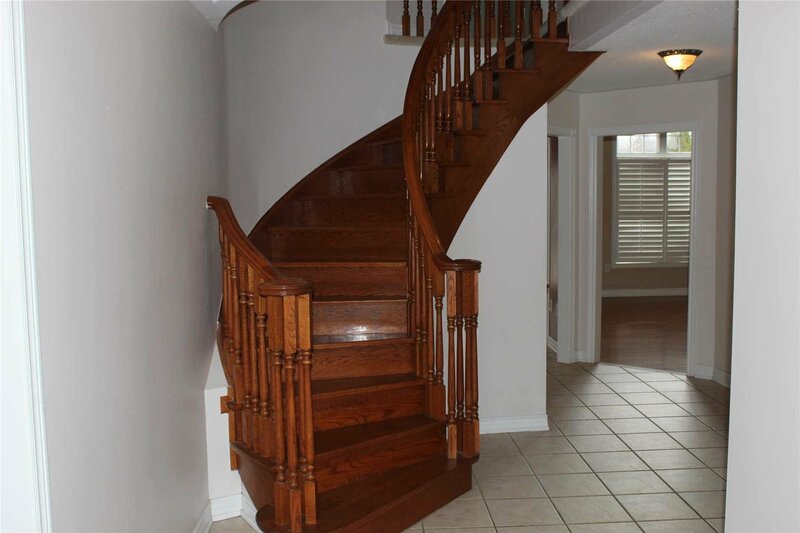 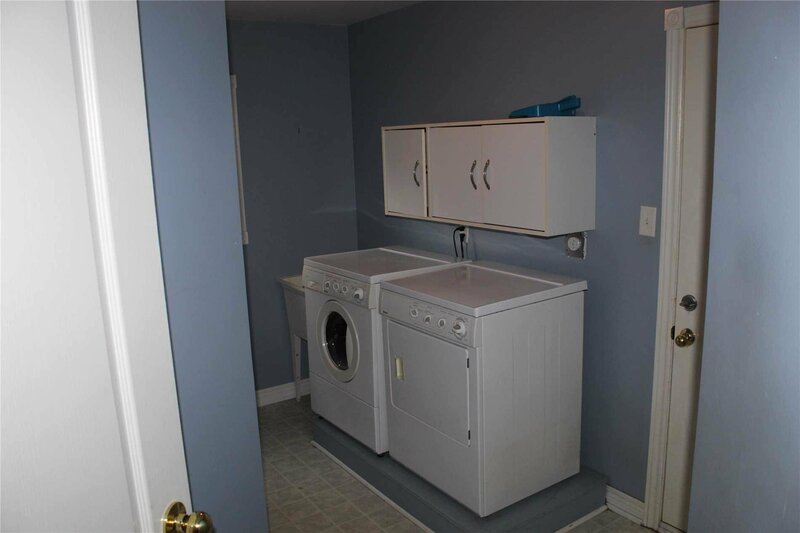 Gorgeous Home With Gleaming Hardwood Floors On Main Level, Main Floor Laundry And Office. 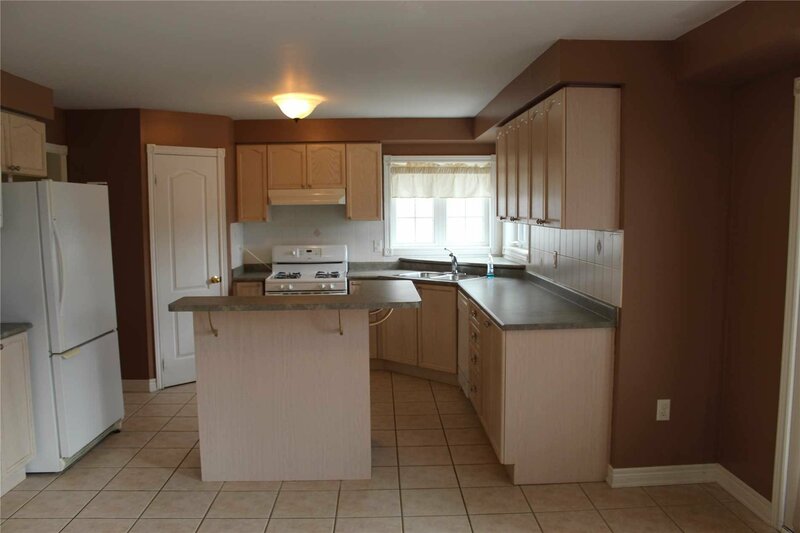 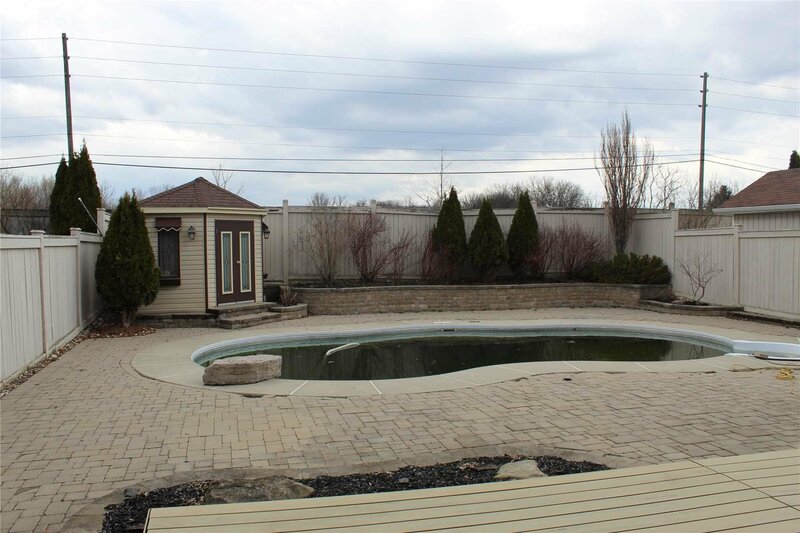 Huge Eat-In Kitchen, Walk-Out To Yard And In Ground Pool And Deck Great For Entertaining. 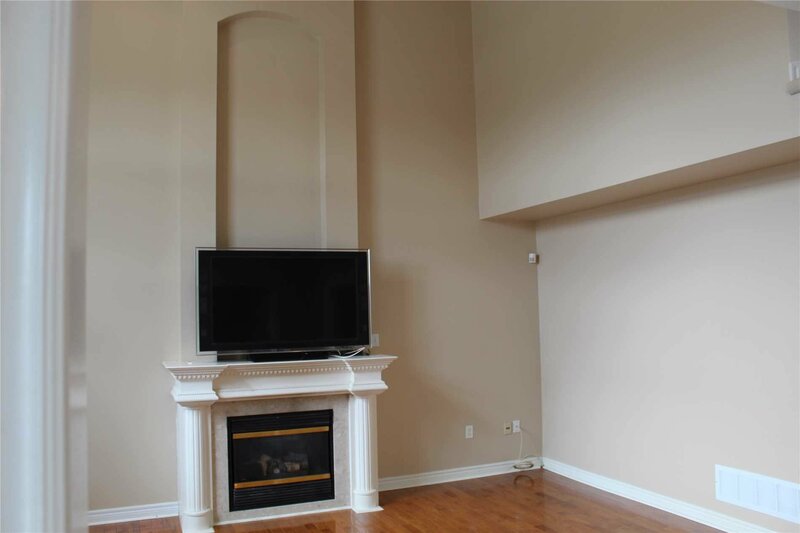 2 Storey Cathedral Ceiling In Family Room With Gas Fireplace. 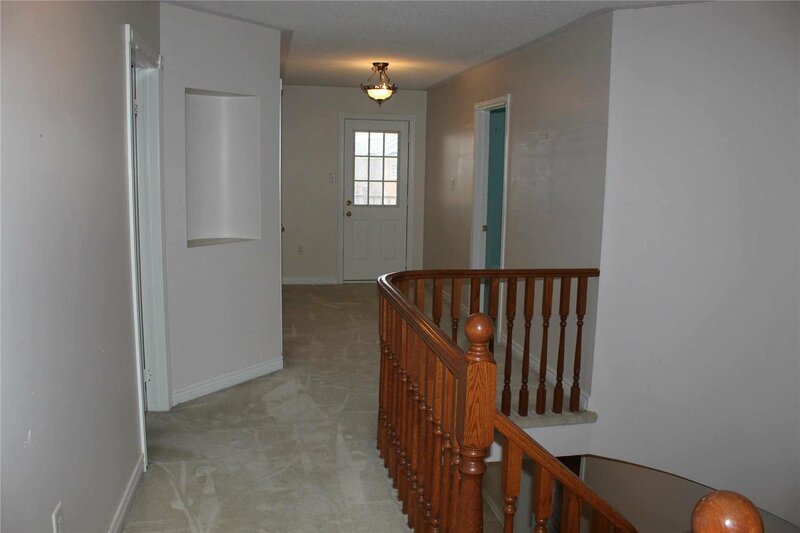 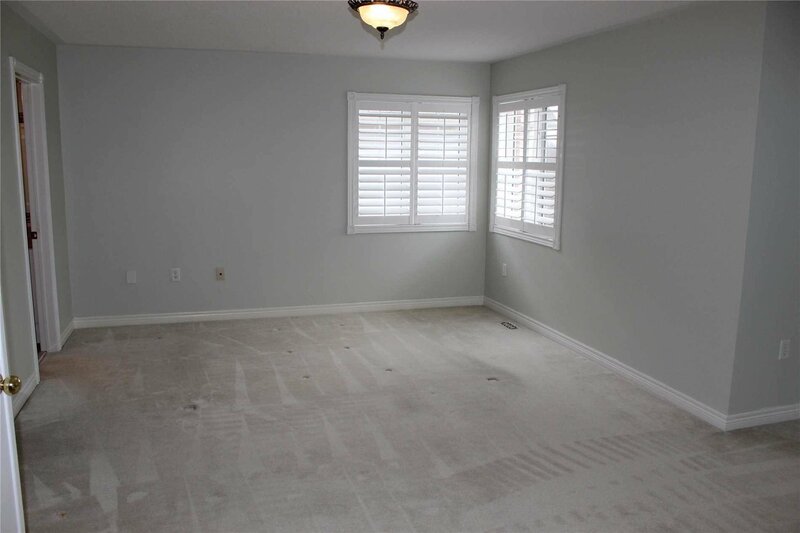 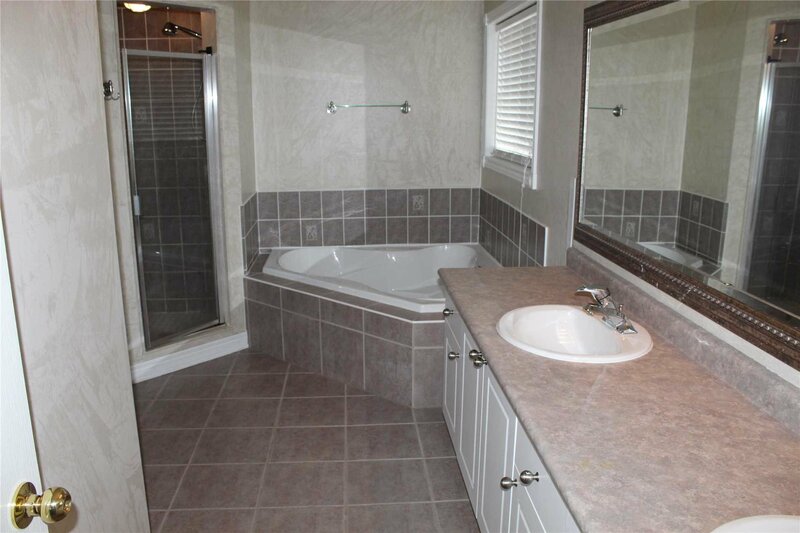 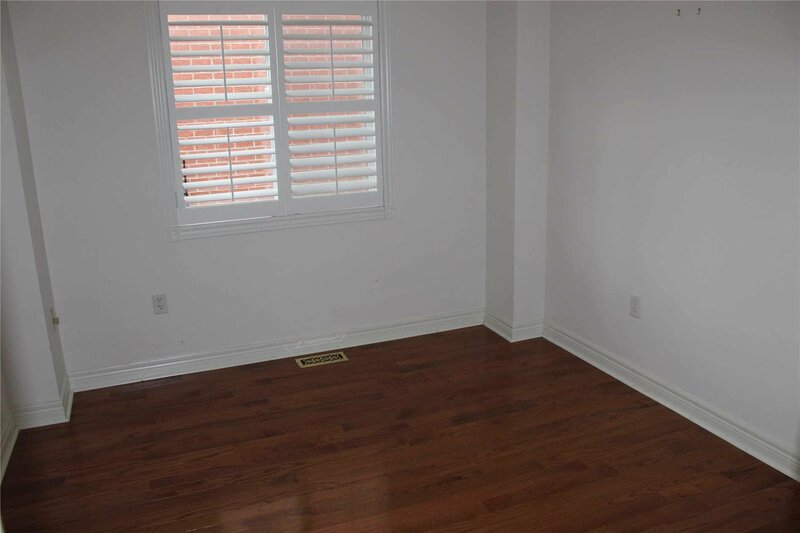 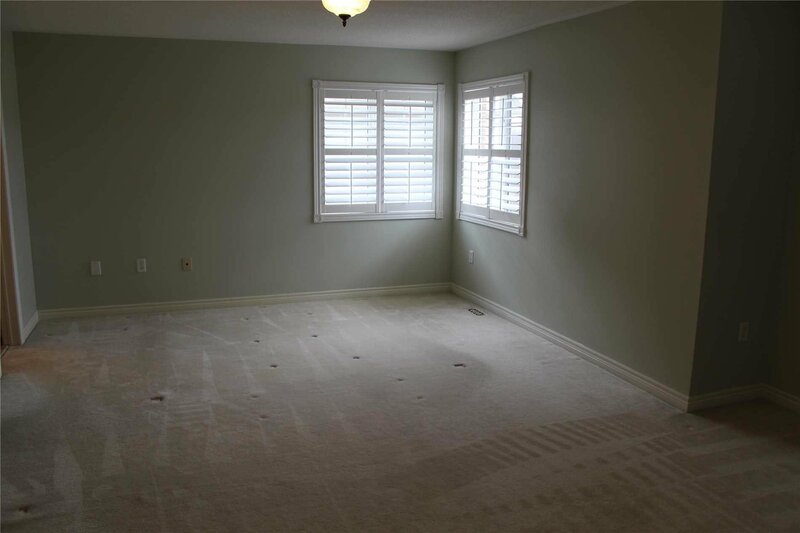 Massive Bedrooms, Master With 5Pc Ensuite Bath And W/I Closet. 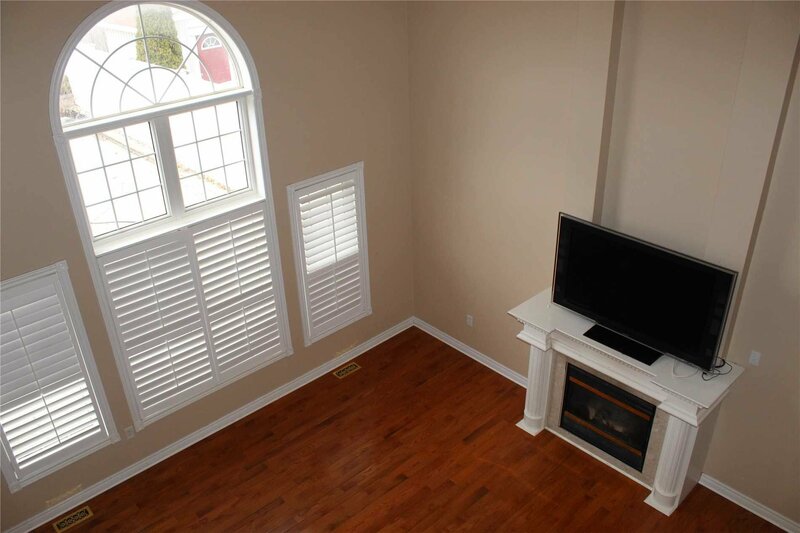 Large Windows With California Shutters That Provides Lots Of Sunlight.